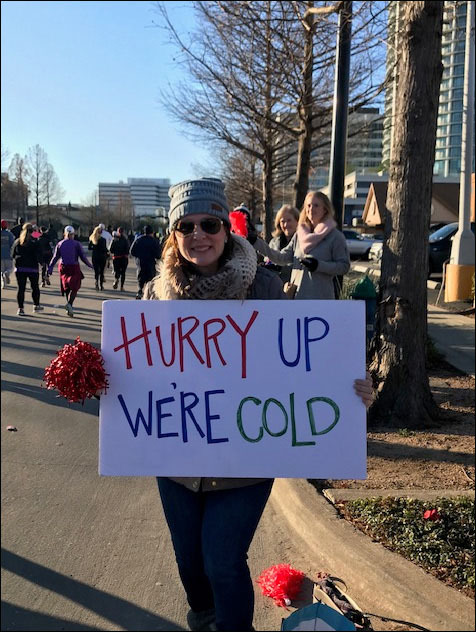 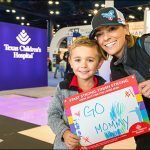 Texas Children’s helped push almost 50 runners across the finish line of the Houston Marathon and Half Marathon January 20 in front of the George R. Brown Convention Center. 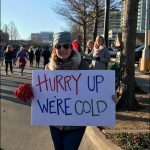 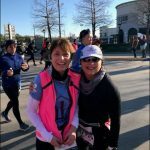 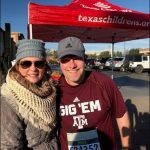 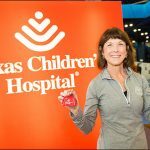 As part of the Texas Children’s Running Team, the runners signed up for the 26.2 mile or 13.1 mile race not only to hit the pavement but to raise money for a good cause – Texas Children’s. 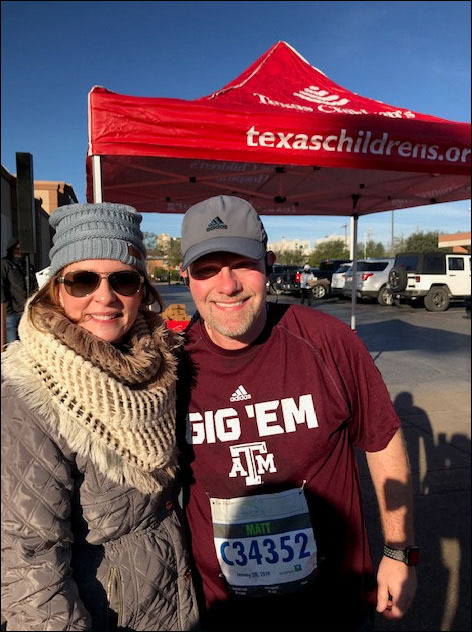 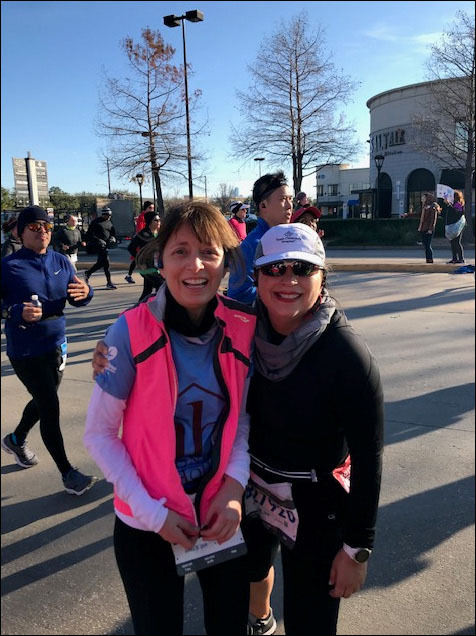 The team – comprised of Texas Children’s employees, patient family members and two running teams from Corporate Sponsors, W-Industries and Vinson & Elkins – raised $28,000 for the organization. 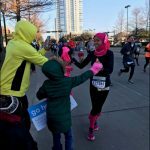 View photos from the race below. 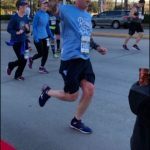 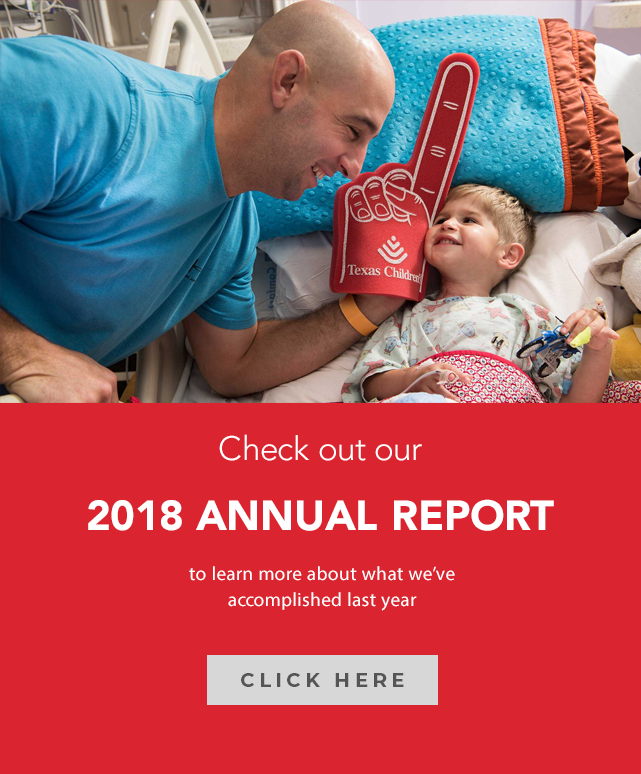 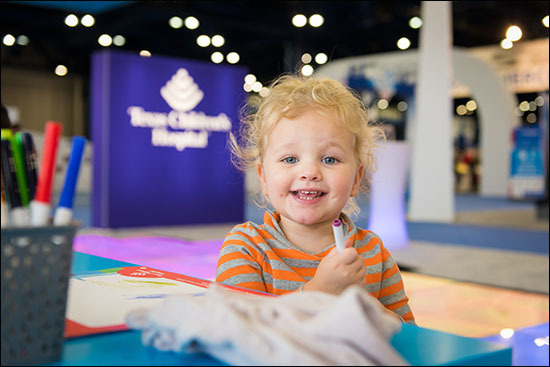 This is the fourth year Texas Children’s Hospital has been an official charity for the Houston Marathon and Armaco Half Marathon Run for a Reason program, giving people a way to participate in the race of their choice with a guaranteed entry – on behalf of a charity. 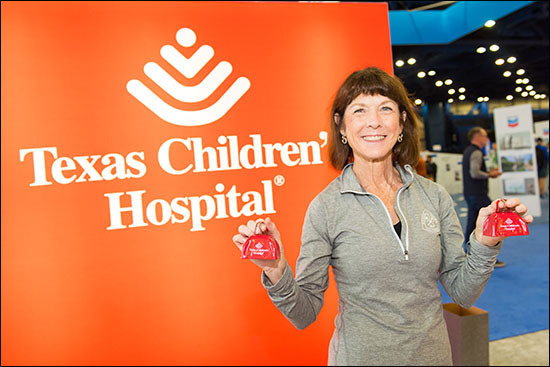 This was the first year Texas Children’s Hospital had the distinct privilege of being the co-presenting sponsor of the Houston Marathon Health & Fitness EXPO alongside Houston Methodist. 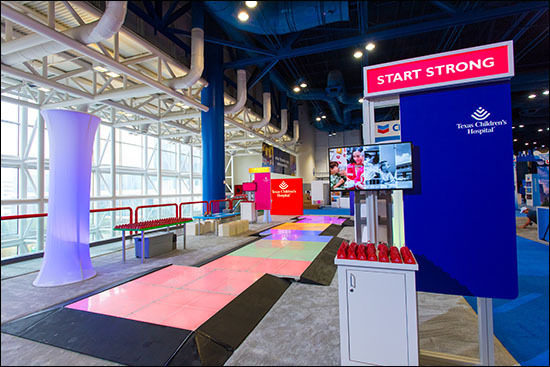 Held prior to Chevron Houston Marathon and Aramco Houston Half Marathon, the EXPO was attended by race participants and others are invited to come to interact with other runners and make purchases from a variety of vendors. 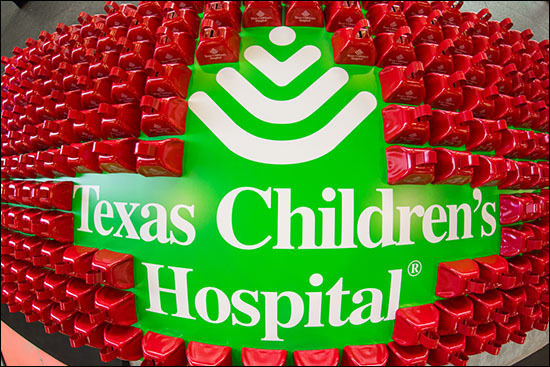 View photos from the event below. 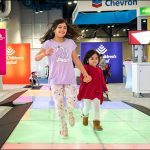 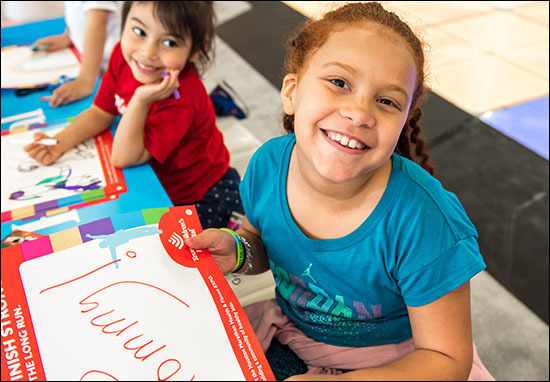 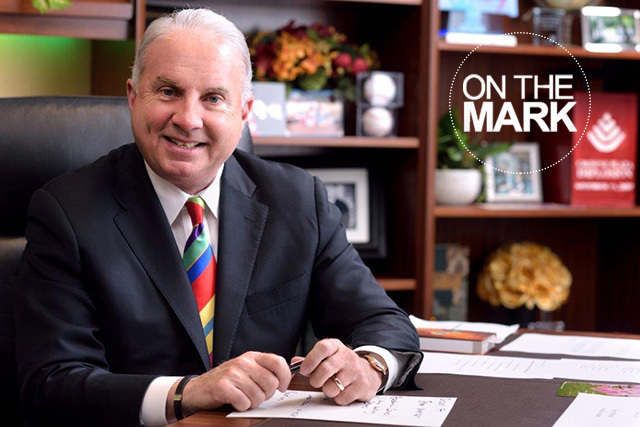 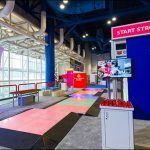 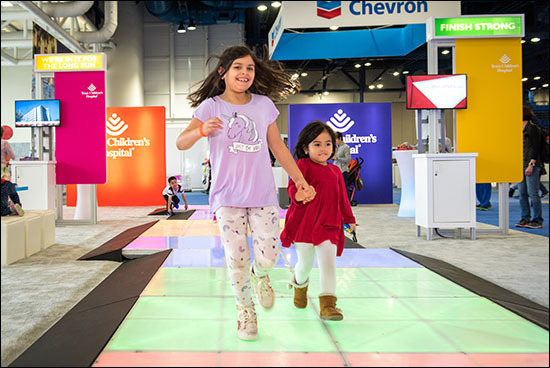 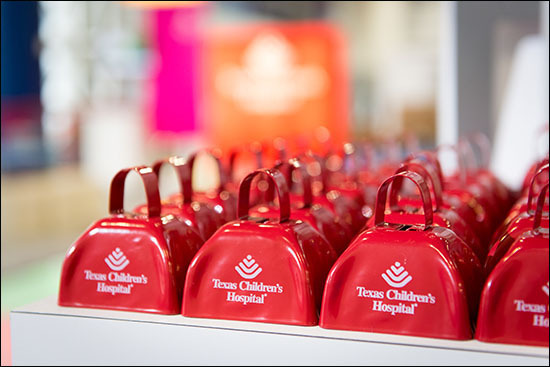 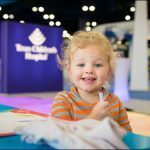 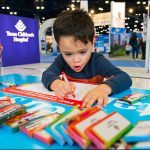 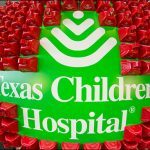 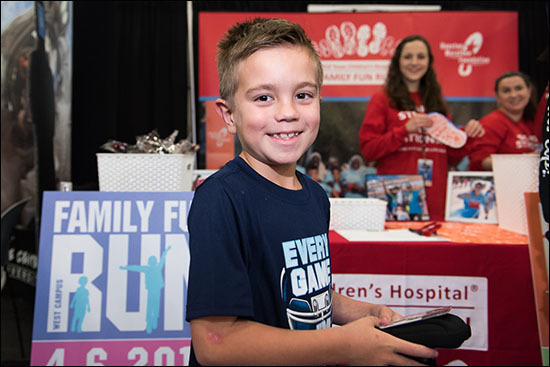 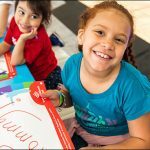 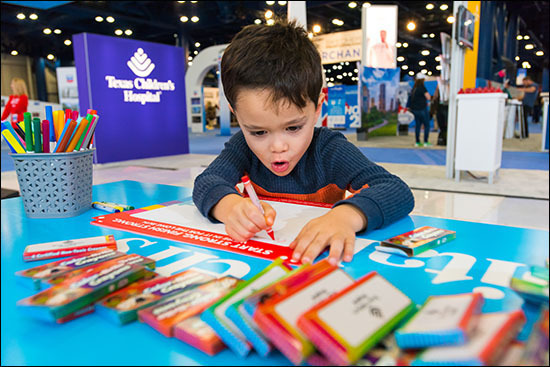 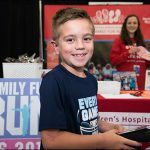 Texas Children’s Hospital will be the co-presenting sponsor of the Houston Marathon Health & Fitness EXPO next year and is an official 2020 Charity and registrations for next year are open. 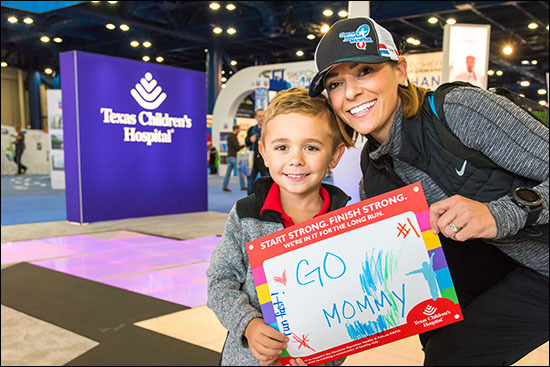 Runners who commit to fundraise $750 for Texas Children’s Hospital will have their registration fee waived and will receive guaranteed entry for the Full or Half Marathon. 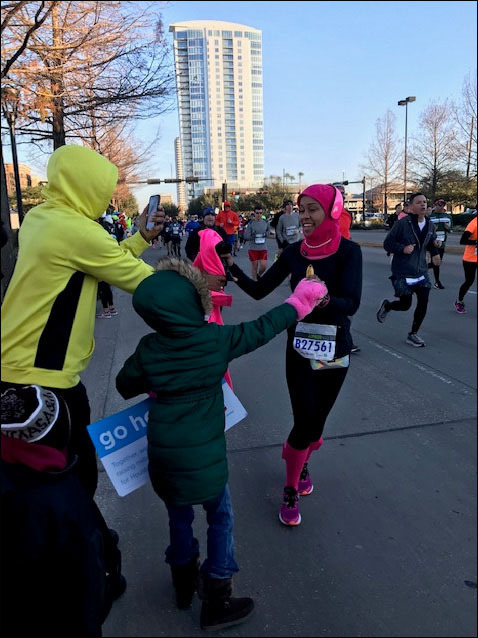 Runners, or walkers, also can participate as a Hero Runner, making a one-time tax-deductible donation of at least $350, plus the cost of registration. 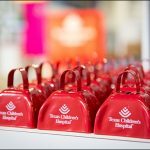 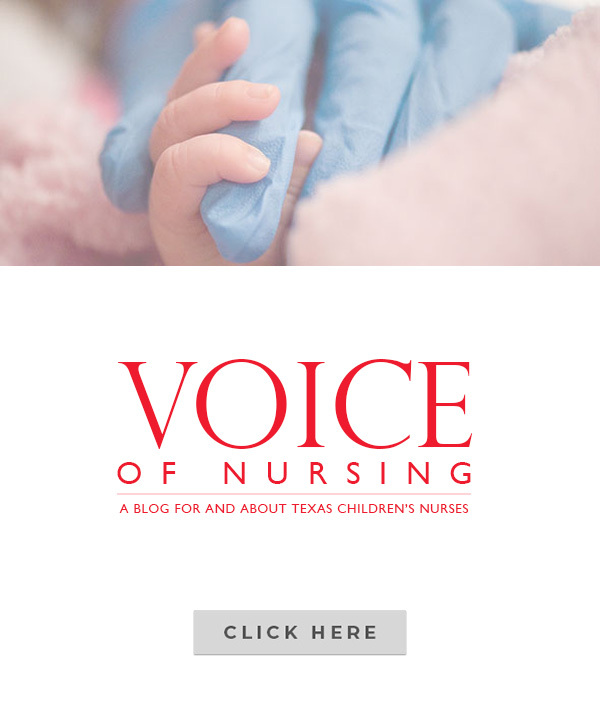 To learn more and register to run for Texas Children’s in 2020, please visit www.texaschildrens.org/houstonmarathon.